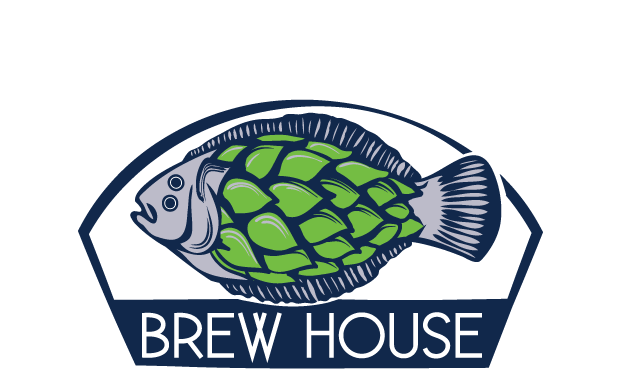 We are celebrating one year of beer at Fishtowne Brew House and we want you to join us! April 20th marks one year since we brewed our first beer ‘Love The One Your’e Wit’. Since then we have been brewing up a storm, spinning LPs, and building the best group of friends and family a brewery could ever ask for! Saturday, April 20th we are celebrating one year of brewing with a Tie Dye and BBQ Party. We have a special edition One Year Of Beer T-shirt that will be free to the first 25 people in the door for you to tie dye any way you want. We will have a few extra for purchase and feel free to bring anything you want to tie dye. Brats and sides will be served up at 5pm. 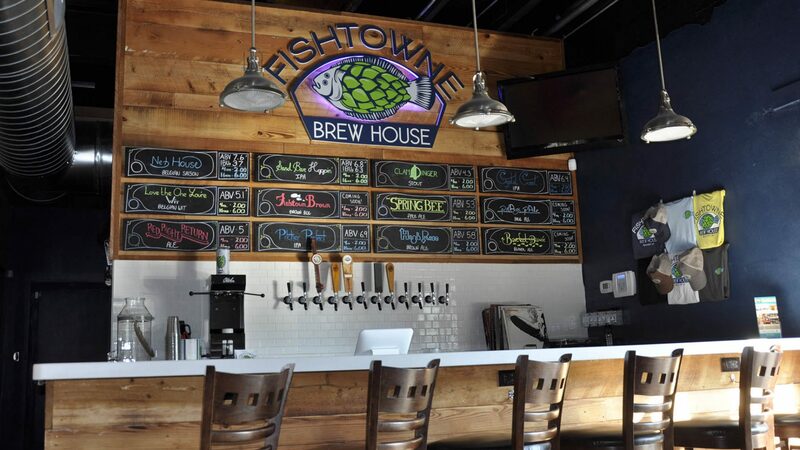 The Crew at Fishtowne would like to thank all of you that have been supporting us this past year. We could not of made where we are without all you amazing craft beer drinkers. We have made so many friends and want to thank you for supporting your local brewery. So join us Saturday, April 20th for a groovy fun time as we celebrate ONE YEAR OF BEER! Cheers!